When the British investment banker Sharaz Hussain moved to Dubai in 2010 with his wife and family, they decided it made financial sense to buy and renovate a property rather than rent. 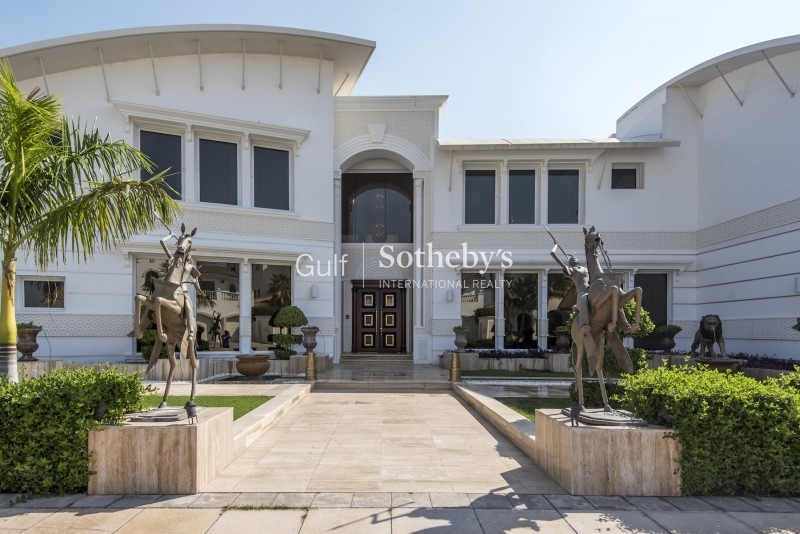 They bought a six-bedroom, five-bathroom villa in the Meadows in Emaar’s Emirates Living community and spent six months refurbishing it. By the time they finished, they had installed a glass staircase, a new bespoke kitchen, an open living space and completely landscaped the garden. 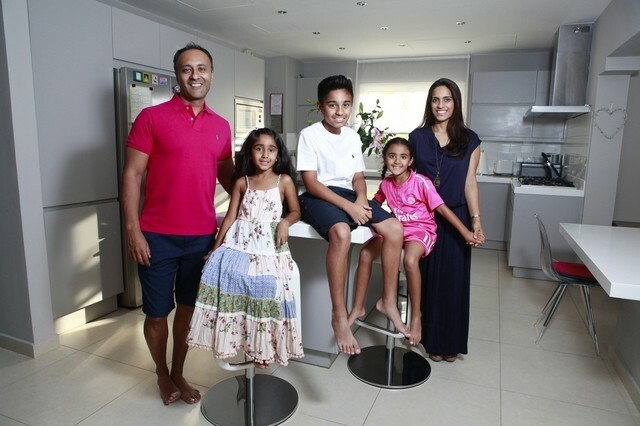 “A lot of people just decide to rent, but rents are high and, with a commitment to three years, knowing the amount we would spend on rent, we thought we might as well buy and create a home we would like to live in,” says Mr Hussain, 44, a father of three whose wife Amber, 40, is a schoolteacher. But with house prices in Dubai the fastest-falling in the world this year, according to Knight Frank, is renovation the new name of the property game? Mohammed Khan, a residential sales and leasing consultant at Better Homes, estimates that renovations can add 10 to 15 per cent to the original sale price. While Mr Hussain won’t be drawn on how much they bought their villa for, or the renovation cost, he says they were “prudent”. So has it increased the value of the property? 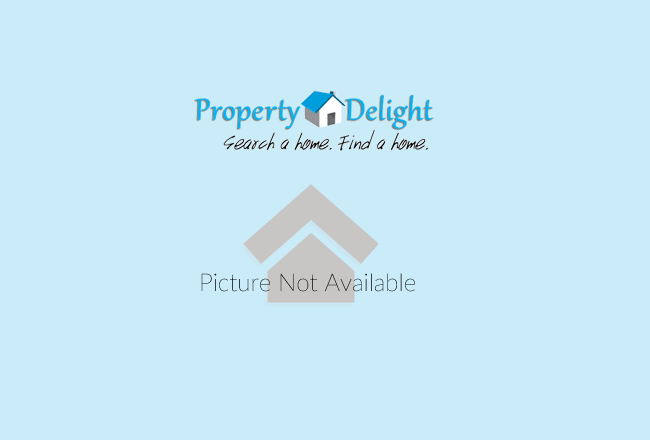 With the market also rising in the period leading up to this year, Mr Hussain estimates their villa is now worth 30 per cent more than when they bought. Prices in Dubai’s residential property market have dropped by about 10 per cent year-on-year because of fears of a glut of new supply coming on to the market. According to JLL, about 23,000 new homes are due to be handed over this year, but the company has said completion of some could be postponed to next year or 2017, depending on market conditions. Paul Philmore, managing director of the upmarket renovation company Space3, which refurbished the Hussain family home, says with the current market conditions, owners of more established properties – those that are eight, 10 or 12 years old – are almost forced to consider refurbishing. A Dubai resident for seven years, he has completed 40 to 45 full-home renovations in that time as well as hundreds of partial renovations. 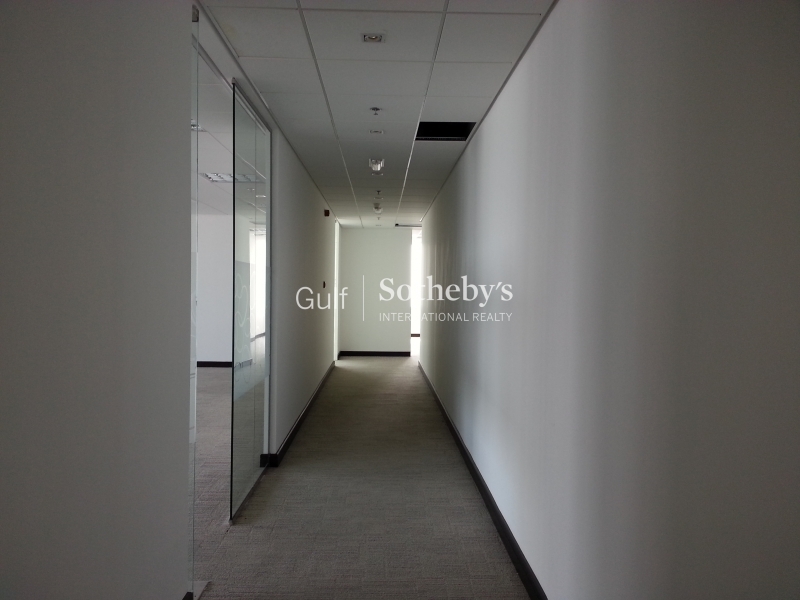 He is working on a Dh22 million villa in the Lakes bought two months ago and being remodelled for a further Dh3m. But renovations do not come cheap. 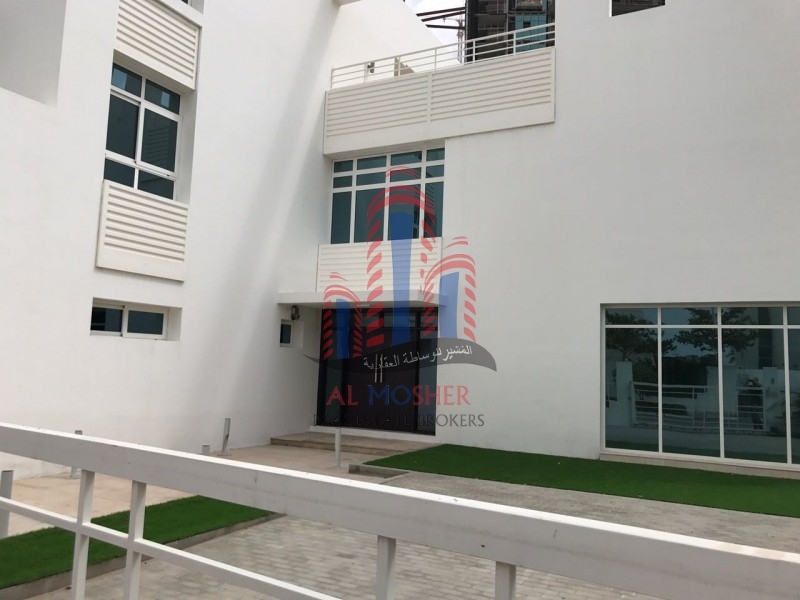 According to Mr Philmore, for an average detached villa in the Lakes or Meadows worth Dh4m to Dh5m, a full refurbishment generally costs Dh350,000 to Dh400,000 – about 10 per cent of the value. 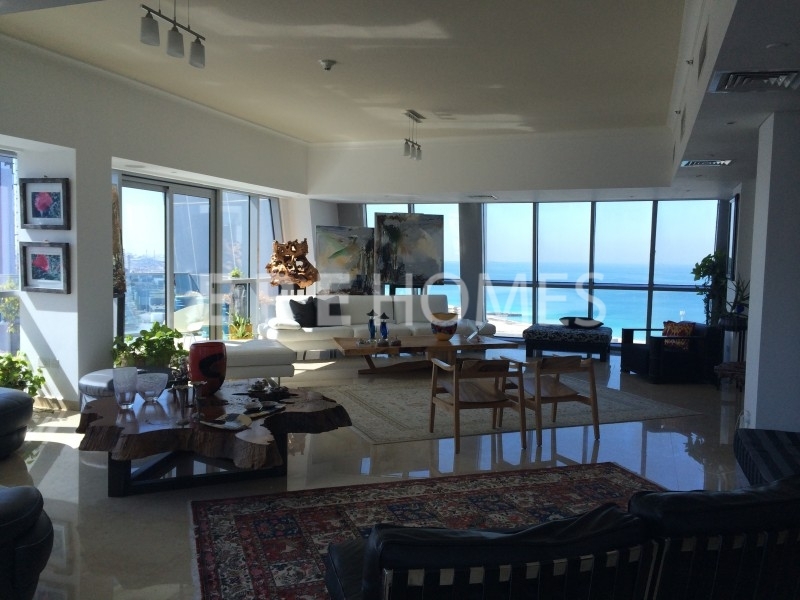 “In the more upmarket Dh20m villas, you could spend 20 per cent of the value on renovation,” he adds. Julian Straube, the managing partner of Algebra Contracting, set up his second business to support his estate agency, Algebra Real Estate, and specialises in Dubai Marina apartments. Mr Straube says the two things all his clients ask for are a new bathroom and kitchen, mainly because developers often “cheap out” on the size and fittings of these key rooms. The contractor says he will even remove a precious bedroom from an apartment – and yet increase its value. Mr Straube claims renovation can add double its cost to the value, citing one two-bedroom Marina apartment. “We spent 25 per cent of the property value for renovation, but the rent increase was about 70 per cent – really substantial. The rule of thumb is that to renovate, you will get your money back in three years in rental increase,” he adds. But before readying your hammer and chisel, Ben Crompton, the managing partner of Crompton Partners, an estate agency set up in Abu Dhabi in 2012, sounds a note of caution. 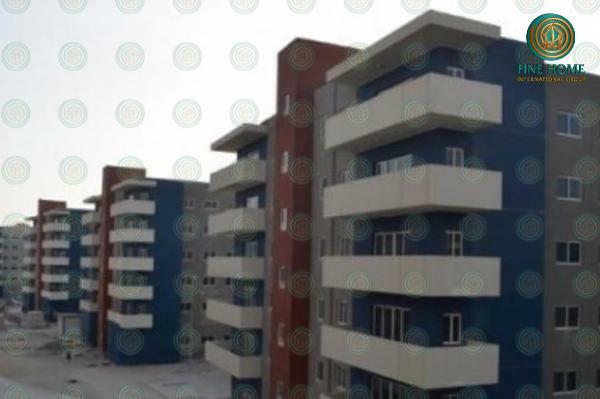 “Generally renovations don’t add value – people have a very clear idea of the price per square foot and you have to seriously differentiate from the apartment or villa beside it to be able to charge more,” he warns, adding that with most investment areas, particularly in Abu Dhabi, apartments no more than seven years old are not dilapidated enough to need upgrading. Another hurdle is gaining permission to carry out upgrades. “Developers in many cases do not permit large renovations,” says Mr Khan. 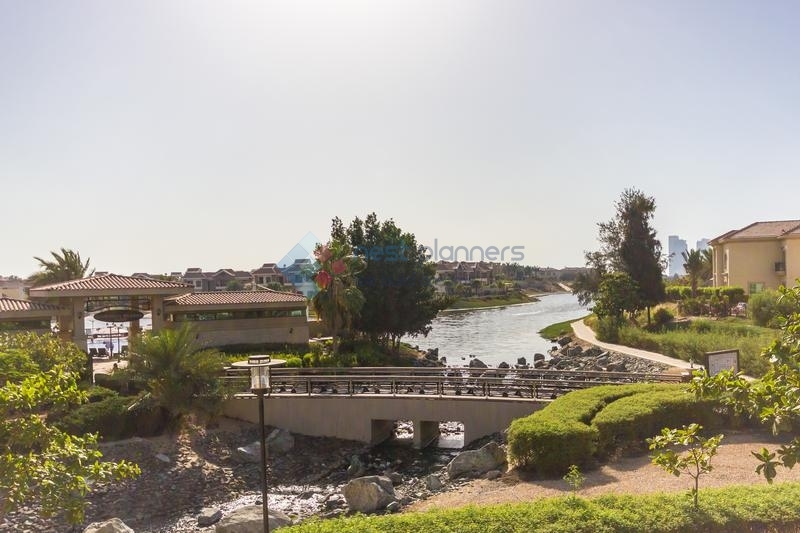 “One exception was with the two-bedroom villas in [Nakheel’s] Jumeirah Village Triangle and Circle, originally 7,000 square feet with a maid’s room and a massive garden. 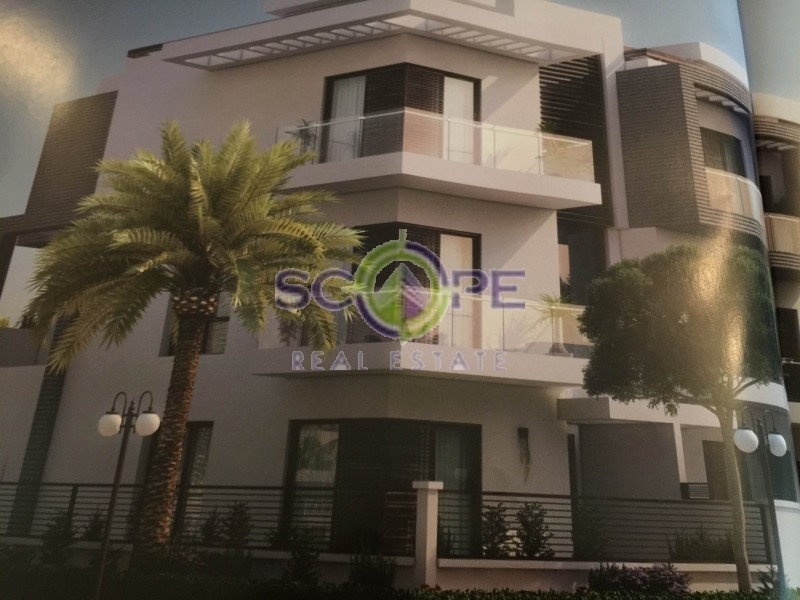 The developer later permitted the addition of extra rooms, encouraging many owners to not only add multiple rooms but also extend the living and dining spaces. And Mr Khan says owners should remember the renovation they choose may not be to everyone’s taste. “Aesthetic sense is so subjective,” he adds. Mr Crompton suggests sticking to neutral colours and styles. Mr Straube’s advice for a successful return is to ensure any work does not “exceed the overall prestige of the project” – so don’t dress your apartment up beyond the finish of the development it sits in. “In the Marina, the buildings, facilities, pool, gym – from the outside they are far superior in quality than the actual apartments. In these cases, it’s worth it.